Dealing with standing water in your home? Plumbing may be the cause. 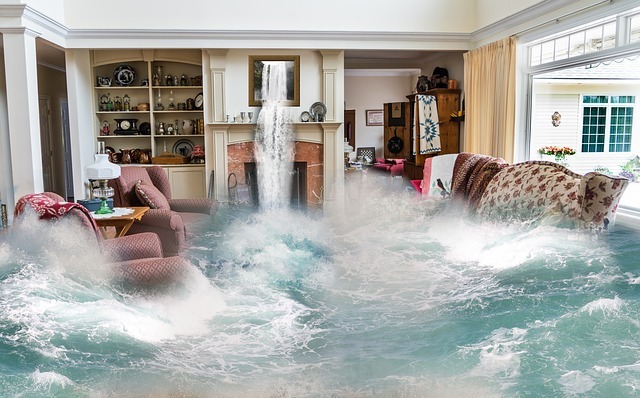 Water damage can be traced back to a leaky pipe, gurgling toilet, clogged drain, dripping faucet and broken drain line. ServiceMaster by LoveJoy offers full plumbing services for homeowners and business owners. Plumbing should be done correctly to prevent further damage. ServiceMaster by LoveJoy have all the needed experience and equipment to perform plumbing in your home and business establishment. Water Filtration Installations. A general term to any system or process that is used to filter out particles, pollutants, sediment, bacteria, and chlorine taste from water. Drain Line Cleaning (including hydro-jetting). A drain cleaner is a chemical-based consumer product that unblocks sewer pipes or helps to prevent the occurrence of clogged drains. Backflow Repair and Replacement. Backflow means the undesirable reversal of flow of a liquid, gas, or suspended solid into the potable water supply; a backflow preventer is designed to keep this from happening. Leak Detection Pipeline leak detection is used to determine if and in some cases where a leak has occurred in systems which contain liquids and gases. Methods of detection include hydrostatic testing, infrared, and laser technology after pipeline erection and leak detection during service. Home Plumbing Inspections. Making sure that your pipes are in good condition and there is no possibility of leaking. Re-Piping. 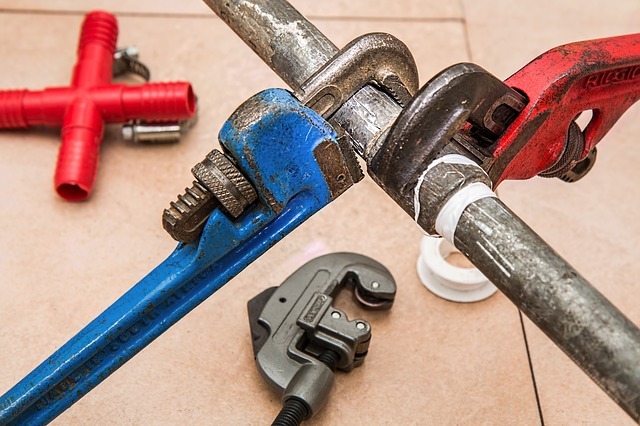 Replacing the old and broken pipes in a building or home. ServiceMaster by LoveJoy has the needed equipment, experience and team to serve you with your plumbing problems. With our efficient and professional team of plumbers, you do not have to trouble yourself with plumbing concerns. Let us do all the hard work for you. Servicing businesses and homeowners near Atlanta, Sandy Springs, Decatur, Stockbridge, Conyers, McDonough, Stone Mountain, Covington, Social Circle and Dekalb County. For faster response contact us at 678-293-0297. 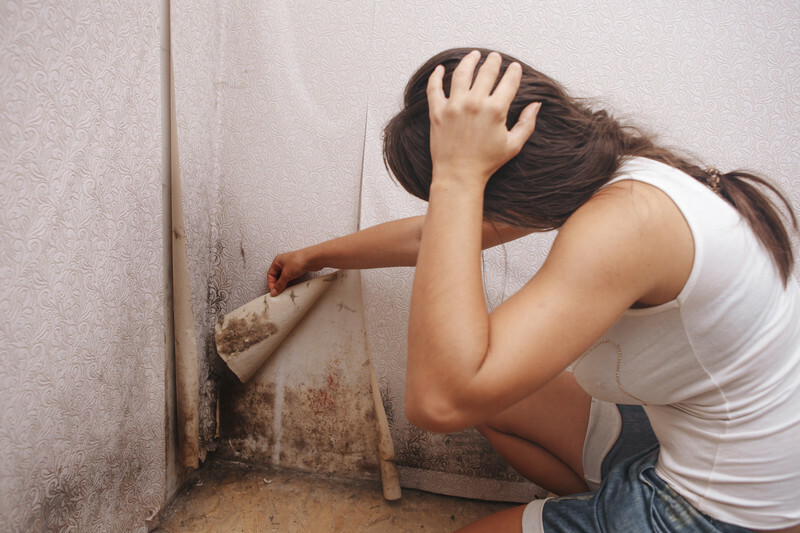 If you need water and fire damage restoration, mold inspection and remediation, structural drying, content cleaning, soot and smoke damage restoration and repair you can count on us. 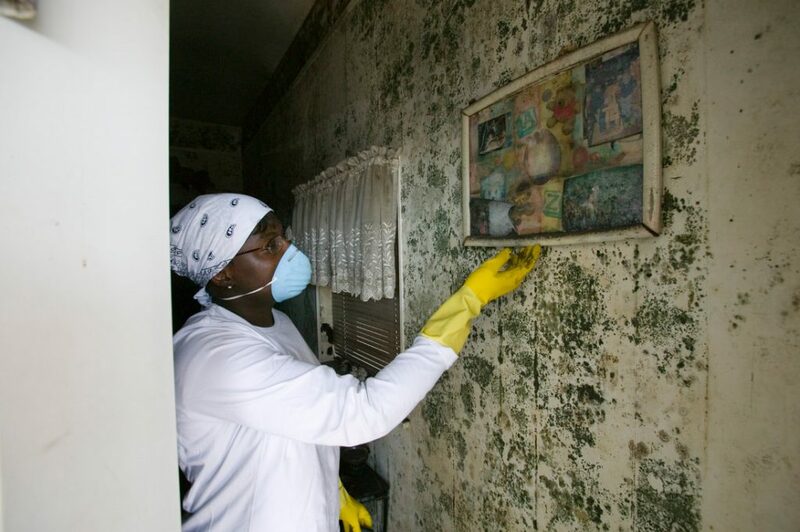 Committed to being your solutions for all Water, Fire and Mold projects, we also offer a full house cleaning service from carpets, to upholstery for your after disaster recovery. 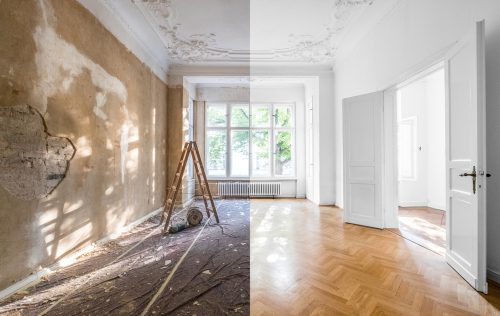 We are here to Restore your home or business and give you peace of mind. 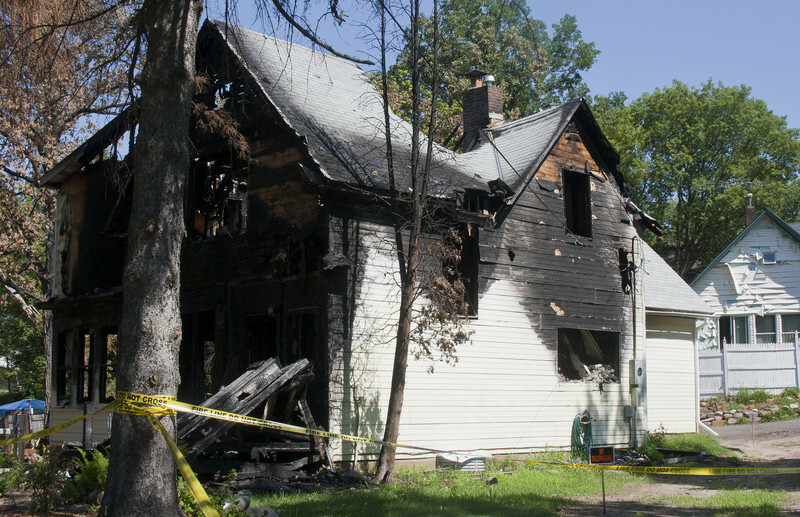 PreviousPrevious post:Fire Damage Reconstruction ServicesNextNext post:How to Prepare for an Incoming Storm or Hurricane?